The Range Rover Evoque is a major cog in Jaguar Land Rover’s expansion into China. Last week, a speed bump in JLR’s China plan appeared in showrooms in the form of the Landwind X7. This is because — aesthetically — the X7 is virtually indistinguishable from the Evoque. And it looks as if the Chinese carmaker has a fair number of customers waiting to take delivery of the X7. The Chinese crossover first appeared in November 2014 at the Guangzhou Auto Show in southern China. At the show, Jaguar design director Ian Callum tweeted out photos of the X7 while wryly pointing out the similarities between the Landwind and the Evoque. JLR, however, believes China’s intellectual-property laws will not be able to provide the company with sufficient legal recourse. “There are no laws to protect us, so we have to take it as it is,” Speth told reporters in April. “In Europe, we can be protected against this kind of copy-paste in the design language, in the features but also the technology.” “You can’t be protected in China,” Speth added. But with a large difference in price between the two cars, it’s debatable that someone in the market for the Landwind could afford the Evoque, which costs three to four times as much. And someone in the market for a $90,000 Range Rover is unlikely to be appeased by an imitation. As a result, direct financial damage to JLR because of lost sales is likely to be minimal. 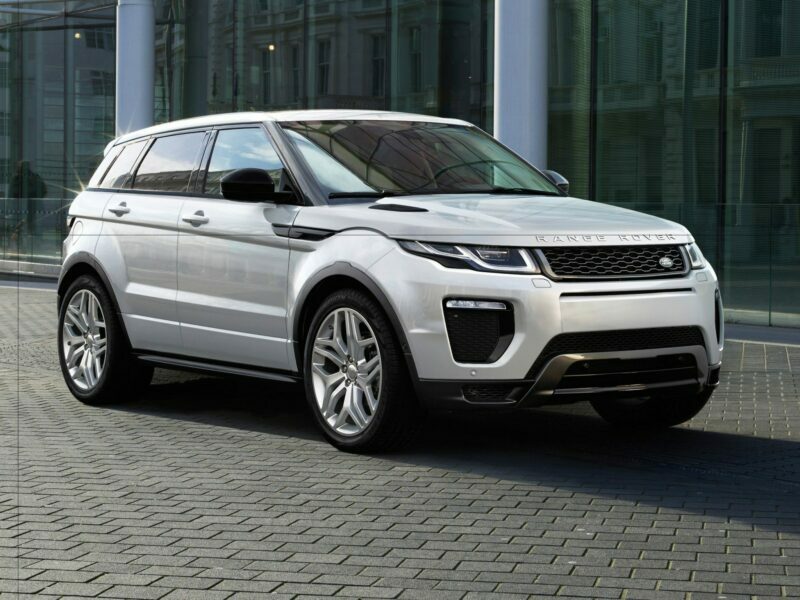 Where Jaguar Land Rover is likely to suffer damage from a Chinese copy of the Evoque, however, is from the dilution of its trademark and design. JLR has spent hundreds of millions of dollars to design and develop the look, feel, and performance of the Range Rover. That is in addition to the countless millions the company has poured into marketing and building up the value of its trademark. The presence of a knockoff could fool some less sophisticated buyers into believing the Chinese derivative is somehow related to Range Rover. 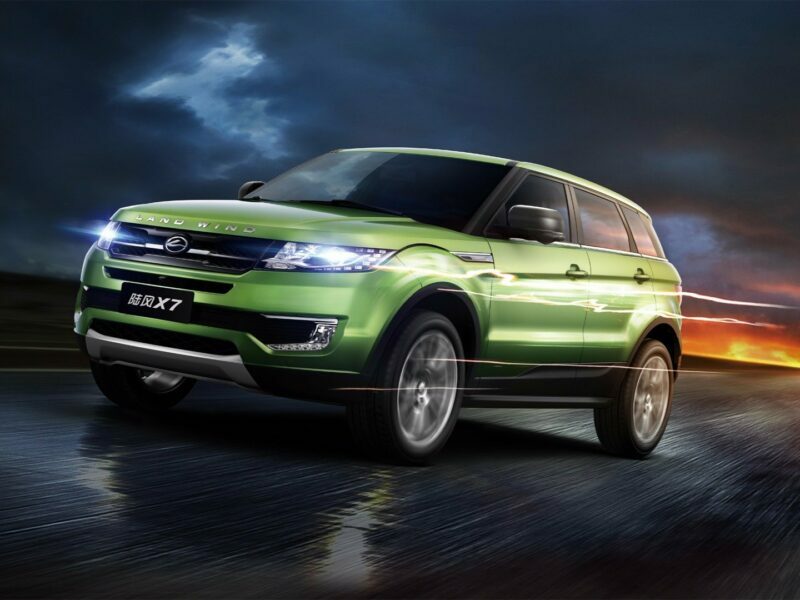 Mechanically, the Landwind X7 is very different from the Evoque. 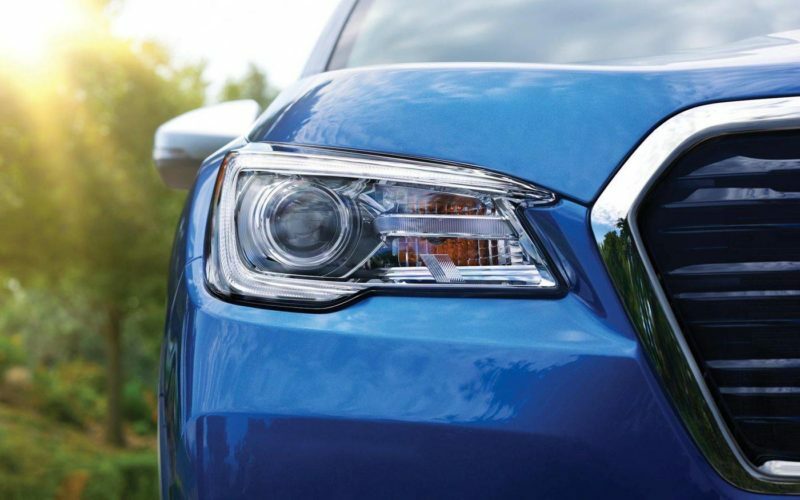 The Chinese crossover is powered by a Mitsubishi-sourced 188-horsepower, 2.0-liter, turbocharged, inline-four-cylinder engine. The Range Rover, on the other hand, is powered by a 240-horsepower Ford Ecoboost turbocharged inline-four cylinder. Landwind, a joint venture between China’s Changan Auto and Jiangling Motors, produces a series of SUVs sold predominantly for the Chinese domestic market. 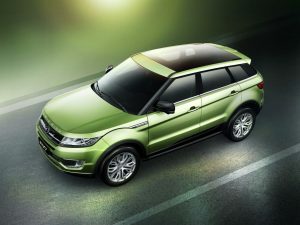 Landwind did make history in 2005, however, when it became the first Chinese automaker to export its vehicles to Europe. The 1989-1998 Isuzu Rodeo-based X6 was imported to the Netherlands for a short time, but it didn’t sell well after news surfaced of the car’s spectacularly poor showing at Germany’s ADAC crash tests, scoring a zero out of five. The company’s most expensive offering today is the two-door X9 priced at $23,500. The X9 is based on the discontinued Isuzu Amigo. According to Car News China, Landwind is producing the vehicle under license from Isuzu.